The principle behind aquaponics is that fish waste can be used to grow plants, without the need for soil. But, a good aquaponics system is only as good as it’s fish; the fact that you can breed and eat the fish if you wish is a bonus. However, you do need to choose the right fish for the plants you are hoping to grow. One fish that is often overlooked but has great potential is the walleye. In fact, walleye aquaponics can offer you the perfect solution to your needs, whether you’re new to the idea or an industry professional. 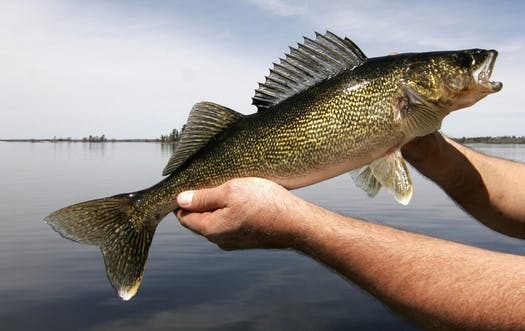 The walleye, also known as sander vitreus, or as the yellow pike, is native to Canada and Northern America. It earned the name thanks to the fact its eyes point outwards, much like looking at a wall. However, these eyes serve the walleyes purpose, allowing them to see in deep dark water; giving them a distinct advantage over their prey. They are generally olive and gold in color with darker patches across their skin, although their underside is often white. It is worth noting that this fish has a lot of sharp teeth; you’ll need to operate with care. 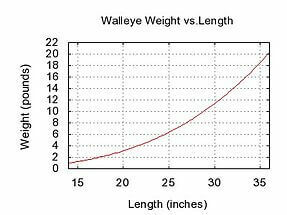 When full grown, a walleye should be approximately 31 inches long. However, this is in the wild, it’s unlikely you’ll get them this big in your fish tanks. Once they reach this length they will weigh approximately 20 pounds. Most caught examples will be between 12 and 20 inches, weighing between 2 and 3 pounds. In your aquaponic system, the fingerlings will grow slowly. By the end of the first year, they are likely to be approaching 3-4 inches and weigh roughly ¼ pound. In the second year, the fish should roughly double in size, its weight will be roughly ½ pound at 6-7 inches long. The fish are generally considered mature at this time, although they will continue to grow throughout their life; a 25-year-old female (females tend to be larger than the males), could be 30 inches long. But, the size of your tank will restrict this, and the fact that they don’t generally live that long. 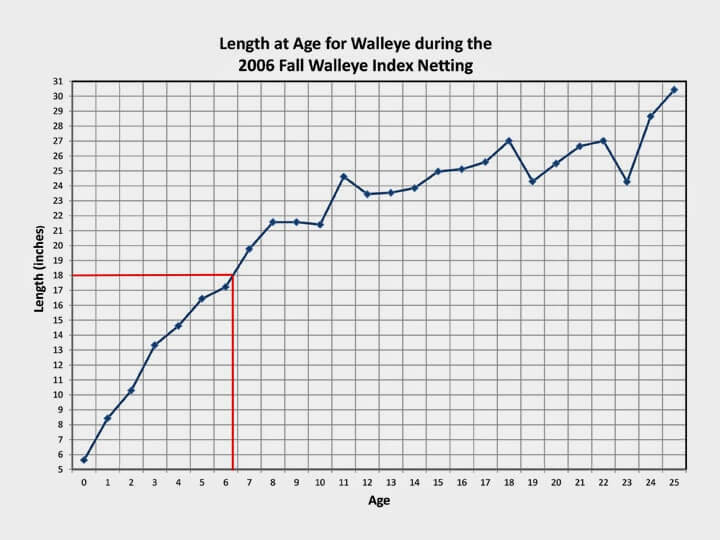 Walleye function best when kept in temperatures between 68°F and 76°F. This should be fairly straightforward regardless of where you live. The pH should also be relatively neutral, between 6.5 and 8 is fine and should be the same as the water that comes out of your tap. There are actually few other fish that are this easy to look after in an aquaponics system. The walleye is content to sit in the dark and feed from time to time. 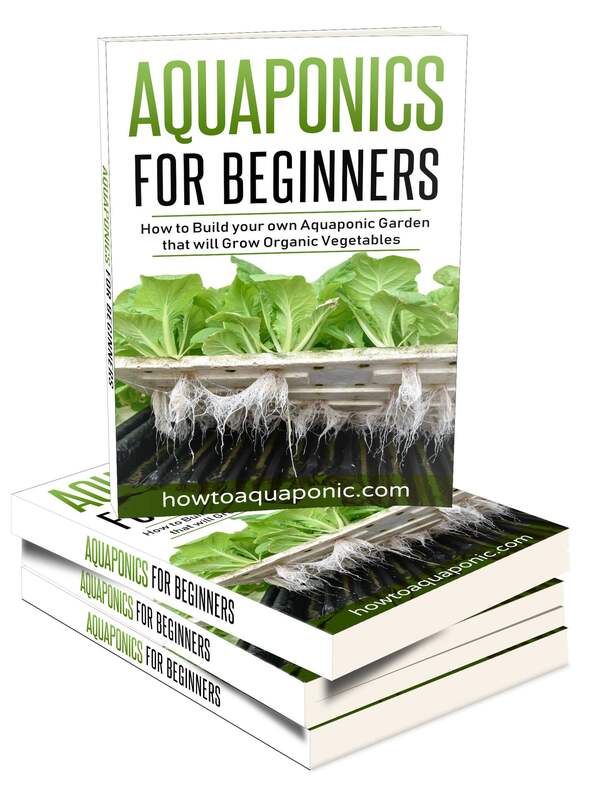 It is fairly tolerant of temperature and pH, making it a good, if surprising choice, for any beginner to aquaponics. Thanks to its ability to thrive in a range of temperatures and conditions the walleye is compatible with most plants. This is particularly beneficial if you are trying to grow multiple vegetables. Even in a tank, a walleye can get pretty big, you’ll need approximately 200 gallons of water just to keep one full-grown walleye. This means you either have a big setup or you have just one fish; which is an issue if it gets ill.
Walleye are not generally good at adapting to commercial food, such as frozen fish or pellets. You’re going to need to keep a supply of crayfish, baitfish, prawns and even earthworms; this will ensure your wall fish eats properly. If your sole purpose of keeping a walleye aquaponics system is to produce plants then you probably won’t be bothered by the fact these fish spend all their time at the bottom of your tank; except when you feed them. It’s not a particularly interesting fish to keep. The saugeye is a very close relative of the walleye, in fact, there are only a few differences. The saugeye is missing the whiteness on the lower lobe of the caudal fin. They also have distinctive black Dotson their dorsal fins; which the walleye doesn’t have. Other fish. They’ll eat pretty much anything that is smaller than they are, and their primary feeding times are dawn and dusk when the sky is not too bright. As well as fish they will consume minnows, crayfish, and worms. In the wild, they can get as big as 30 inches, but in your tank, they are more likely to be between 5 and 8 inches. This isn’t the prettiest fish so you may be surprised at how nice it tastes. It’s generally best to broil it or pan fry it, you’ll note the very mild fishy flavor and may even think it tastes a little like chicken. Some people claim it’s a little bland but it will depend on the food it has been fed and how you cook it. Can walleye be kept with other fish? Walleye are predators. They will target almost any other fish, providing it is smaller than them. If you want to keep other fish in the tank you’ll need to choose something that is bigger than the walleye and is unlikely to see your aquaponic walleyes as food. Thanks to this and the fact that walleyes prefer the dark, it is not generally a good idea to keep them with other fish. 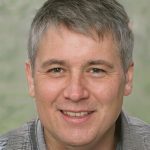 How long does walleye live? The oldest known walleye in the wild was 29 years old. However, as these fish are heavily hunted, most of the time the maximum age is just 5 or 6 years old. 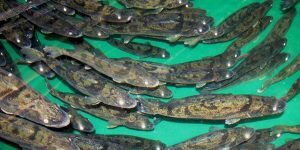 Potentially the walleye could live to its mid-twenties in your walleye aquaponics system; but only if you get the conditions just right, and don’t eat it first. Where can you buy walleye? 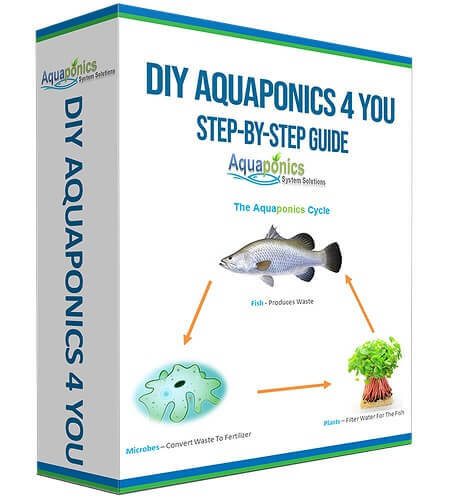 If you’re looking to purchase fingerlings or adult walleye for an aquaponics system it is best to check out a local aquaponics supplier or the internet. This will help to ensure you buy a healthy fish, without exposure to chemicals. Choosing the right fish for your walleye aquaponics system is important, you want it to last, taste nice, and most importantly, provide all the nutrients your plants need.